Craig Taylor has been focused on web development since 1999, and started specifically focusing on Sitecore in 2008. 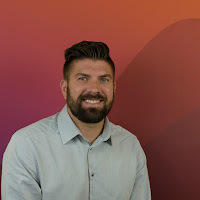 His background includes working for several interactive agencies in the Atlanta area, where he has helped brands large and small implement web presences using a variety of technologies. 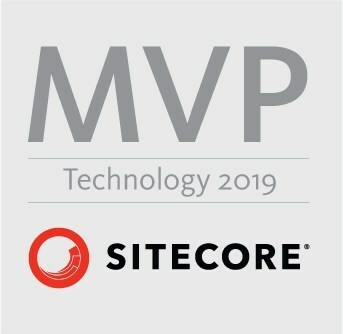 Craig has been recognized as a Sitecore Technology MVP from 2014 through 2017. He is currently working as a Sitecore Architect at Avanade.